Selected intern's day-to-day responsibilities include: 1. Promoting our platform by effectively utilizing online and offline mediums. 2. 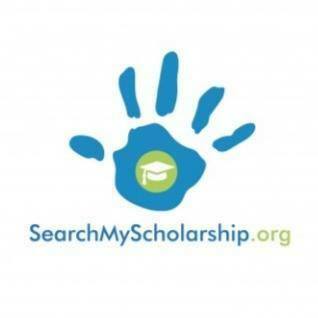 Generating and nurturing leads of candidates who are interested in the scholarship. 3. Working proactively to create more impact and giving insights for improving the program. The student should be in some position of responsibility (Head of the E-Cell, Member of the Placement Committee, etc) or should have had past experience in a similar profile. Shortlisted students will be selected after a telephonic interview.